Home Business and sales management Are we selling ourselves short (or are we overvaluing ourselves)? 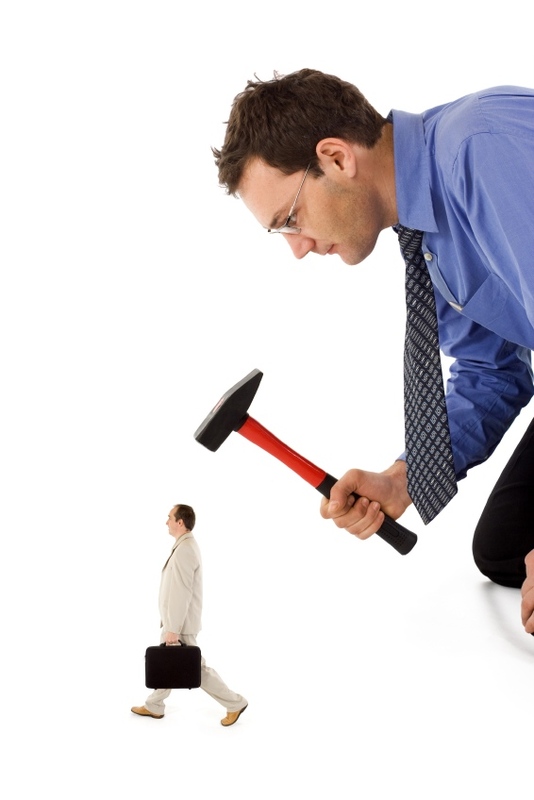 Are we selling ourselves short (or are we overvaluing ourselves)? Last night, after crunching numbers, I briefly had a sinking feeling. My partners in a joint venture had been arguing that I was taking far more than my fair share from the project. I had disagreed, asserting my rights under a five-year-old partnership agreement. Then I reviewed the numbers. Indeed, one partner who needed to spend a few hard-working weeks each year on the project was earning almost the same amount as I collected — for a few hours’ effort. Another partner, who had sales responsibilities, earned a bit more, but he carried the bulk of the revenue-generating load. Things, indeed, were out of whack. We’ll renegotiate the agreement to create more balance. In other situations, you may be selling yourself short, or failing to grasp the opportunities that are available to you, or you are in the wrong place at the wrong time. For example, if you are an architect, engineer or contractor feeling the squeeze between declining fees and higher workload, are you selling yourself short, or perhaps taking shortcuts where some changes might enhance your profitability? 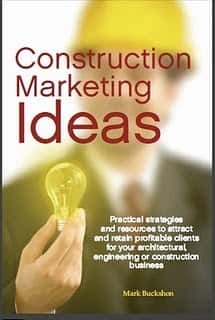 Many AEC professionals and tradespeople lack business development and marketing understanding, and falsely believe that the low bid should always win (and then engage in a race to the bottom). Others are trapped in the clichés and expectations about what is right and normal in marketing and fail to see the best ways to differentiate their skills, experience and market focus. How can you redress this balance? Consider your “gaps” and gather knowledge and insight to improve your situation. I think there is real value in joining and participating in the Society for Marketing Professional Services (SMPS), for example, with its educational and certification programs, and the advantages of networking especially with peers in other cities who won’t be your direct competitors (and could be strategic partner allies.) 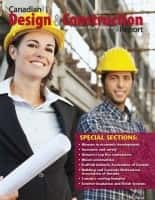 Although SMPS has been geared more for architects and engineers than contractors, if you are a contractor, the architects and engineers clearly will be closer to your customers and you may be able to connect/participate before the “low bid” becomes the key issue. Be realistic but optimistic about your value. Yes, I had to acknowledge today that, if we don’t renegotiate an agreement, I would be earning more than my fair share. You may have similar circumstances. More likely, there could be circumstances where your share is inequitably low. You may find real value in gathering data and then speaking up with your partners — they may see the point, and be willing to renegotiate, as well. Ideally, we should aim to be in circumstances where we can earn top dollar and not be seen as grabbing more than we deserve. The best way to achieve these results, in my opinion, is to achieve (genuine) excellence within your speciality, and then develop the ability to communicate the excellence to your current and potential clients. Sometimes, however, you need to walk from a bad situation, or ask for more.